In my ONLINE SHOP you can find a small selection of my work. 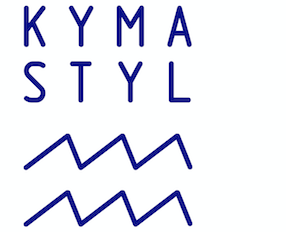 Please feel free to contact me for any requests: kymastyl@yahoo.com. Say hello in English, German, Italian or Greek language. I do custom orders and wholesale and I offer worldwide shipping.